Is the American Express Platinum Card the Best Way to Pay for a Car Rental? Choosing the right credit card to pay for your car rental is an important decision, since not all credit cards are created equal. A premium credit card with built-in benefits can offer an extra layer of protections as well as some nice perks. The American Express Platinum Card offers a slew of perks for travelers, but they are mainly for airlines and hotels. There are a few perks for car rentals, including secondary rental car insurance coverage—not bad, but not as generous as what you'd get with the Chase Sapphire Reserve Card. American Express issues nearly five dozen different credit cards, including 10 different Platinum Cards. None of them offer primary car rental coverage, although most offer secondary coverage. American Express has a page where you can check the coverage for your specific card. American Express Platinum Cards offer secondary coverage for damages of up to $75,000. The policy also covers "reasonable and necessary charges" related to damage or theft, including Loss of Use, appraisal fees provided they are supported with verifiable documentation and towing charges not covered by other roadside assistance programs available to the Card Member. Regardless of which American Express credit card you hold, you enroll for Premium Car Rental Protection coverage that can be added to car rentals (for between $12.95 and $24.95, depending on where you rent). This coverage is typically cheaper than what you would pay over the counter because it's charged once for the entire rental, not per day. The policy is also primary coverage, so it's a good choice if you don't own your own car and consequently do not have personal auto insurance. If you want this protection, enroll in the program online before renting the car. The Premium Car Rental Protection can not be applied to car rentals in Australia, Ireland, Israel, Italy, Jamaica and New Zealand, and it excludes some types of vehicles. American Express Platinum Cards come with a slew of travel benefits, but mainly for airlines and hotels. The $550 annual fee is easy to recoup thanks to perks like Uber credits, $200 airline fee credit, Global Entry, and 5x rewards points on hotels and flights. For car rentals, Platinum cardholders are entitled to complimentary memberships in the premium car rental programs of Avis, Hertz, and National Car Rental. In addition, there is a premium roadside assistance benefit if you have car trouble. 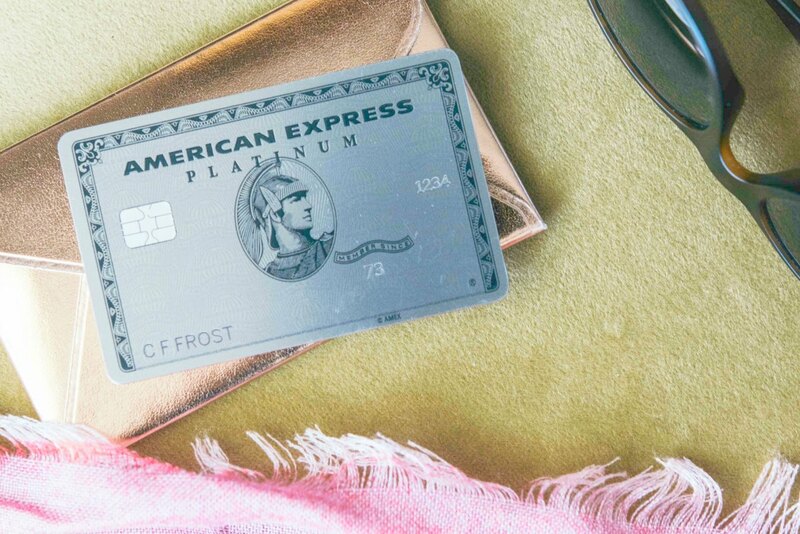 To apply for an American Express Platinum Card, visit the Amex website and fill out an application for the card of your choice. To make an American Express Platinum Card rental car insurance claim, call (800) 338-1670 in the U.S. only or call (440) 914-2950 from other locations worldwide. American Express will then mail you instructions for what to do next. As always, it is important to document everything. Be sure to take multiple photos of the rental car—noting every ding and scratch—before you leave the car rental office when you pick up the car.